Weech (DAL)- Moved to SEA to be a gay male prostitute, spends more time on knees than on phone these days. They call him “the sanctuary man”, all humans are safe to come inside him. 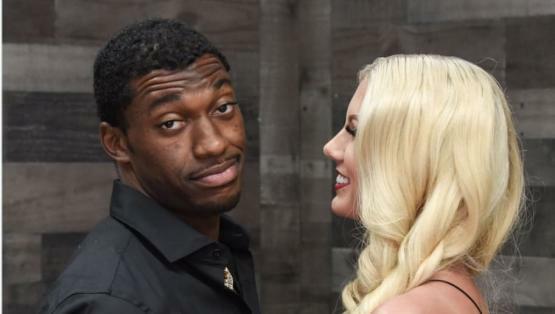 Injay (WAS)- Drove to RG3’s house one night to track down his wedding gift, never returned. But they did find an abandoned, unregistered, pink smart car in the area. CMN (PHI)- Spending his time on more important things than blogging, like protesting gender identities for gerbils, and immigration security for sea turtles. Possible Isis recruit. cwbinsd (DAL)- Built bunker when he thought Hillary would be president. Can’t find key to get out. Toodlum (DAL)- Fievel went west. Authorities were catching onto his fishing tendencies in the gulf, had to switch to Pacific. RCU (WAS)- Tragic medical story regarding pizza crust and what not, story NSFW. Too bad, had a cool golf cart. Badger’s Balls (WAS)- At this point, can we even be confident they ever existed? A liberal, living in TX/LA, wearing sperry’s and onesies, who’s favorite drink is Veuve Cliquot.…and we call lupo a woman…..*sigh*…. Choyboy (DAL)- Found a secluded island to move to. Pictured above.